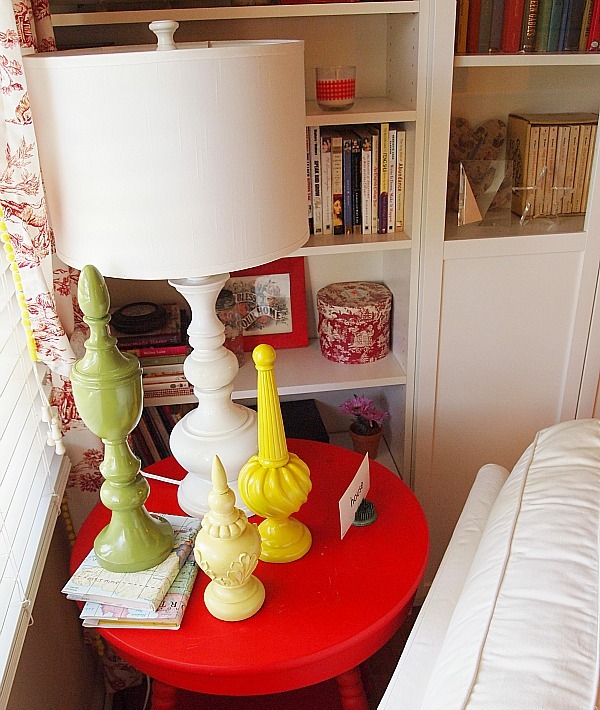 52 Mantels: Colorful Home Ideas! Anyone else love colorful home decor?! I am a sucker for pretty hues! I can totally see why some people gravitate towards the calming nature of all white schemes, but it's just not for me. I need color...and, lots of it! That's why I am totally digging these colorful home projects! Each of these posts were linked up last week at our weekly link party! 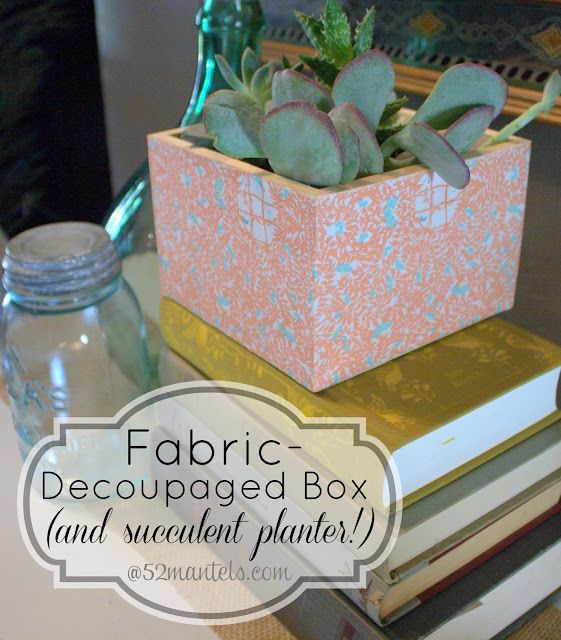 And, don't forget my colorful succulent planter from last week! 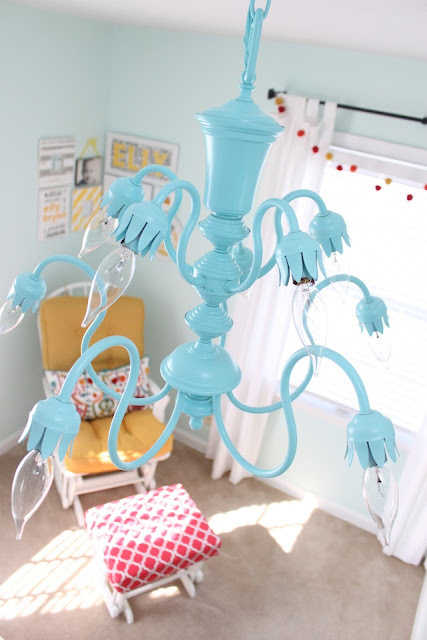 What's your favorite color to use in your home decor?? LOVE all of these! 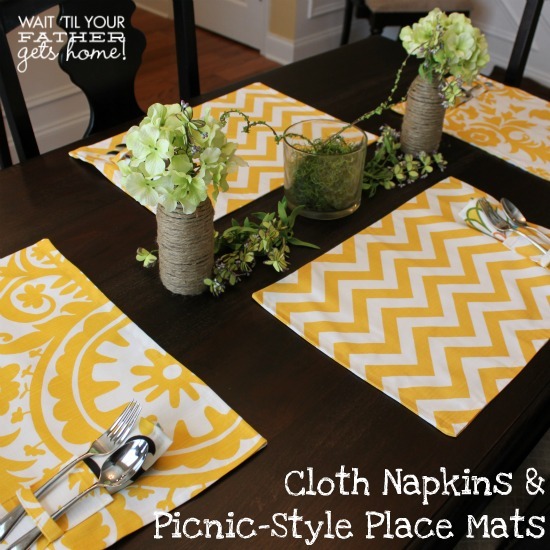 Thanks for featuring my placemats, Emily!! 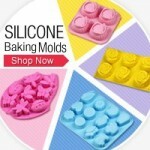 Love all the features! Thanks so much for featuring my post! 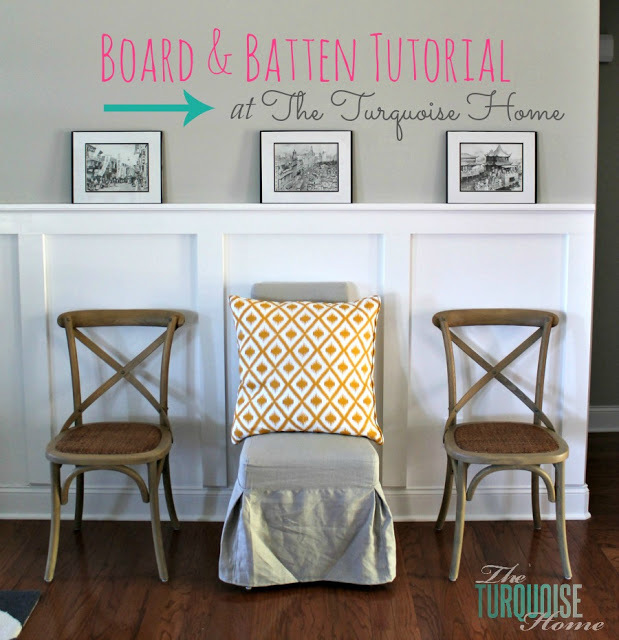 Thank you so much for featuring my board and batten tutorial!! 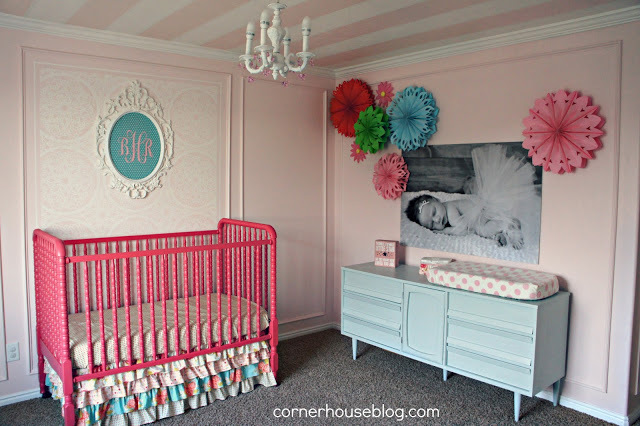 And I really love that pink and blue nursery. 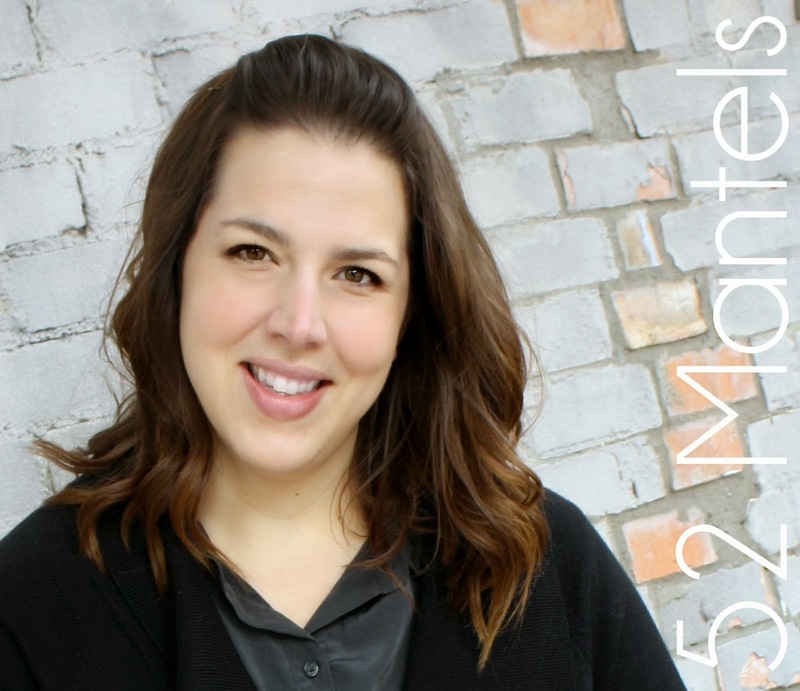 I'm like you and love me some color! 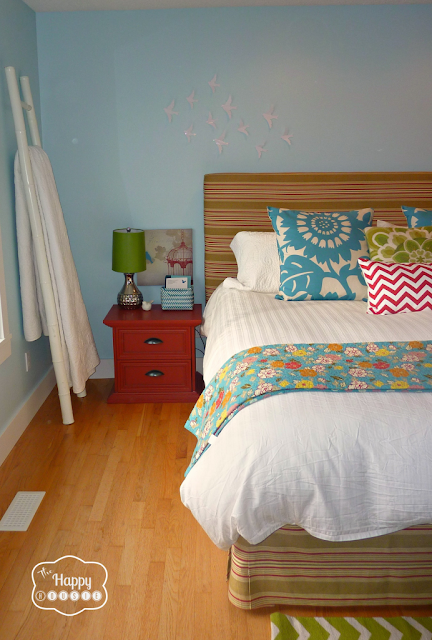 Thanks so much for including our bedroom in this great roundup of color! I am so excited!! 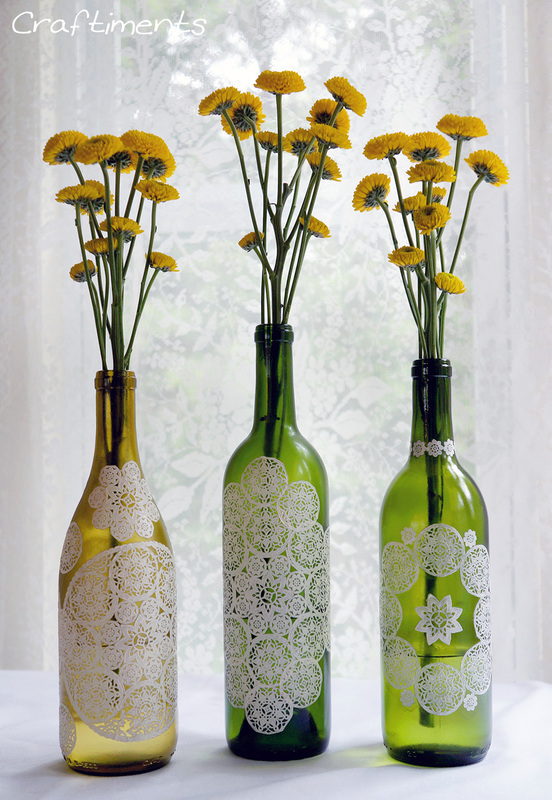 Thank you for featuring my bottles! 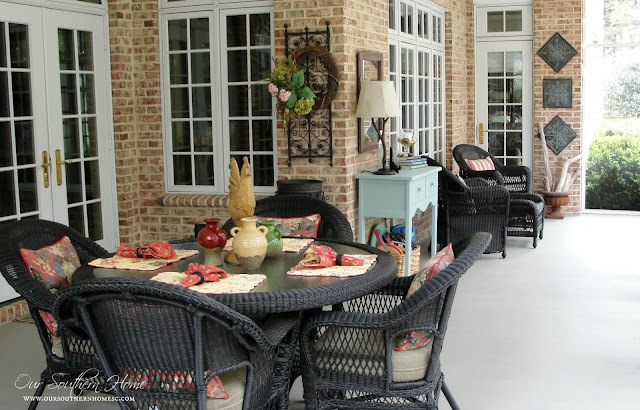 Thanks so much for featuring my southern screened porch tour!!!! So excited! Hi Emily! 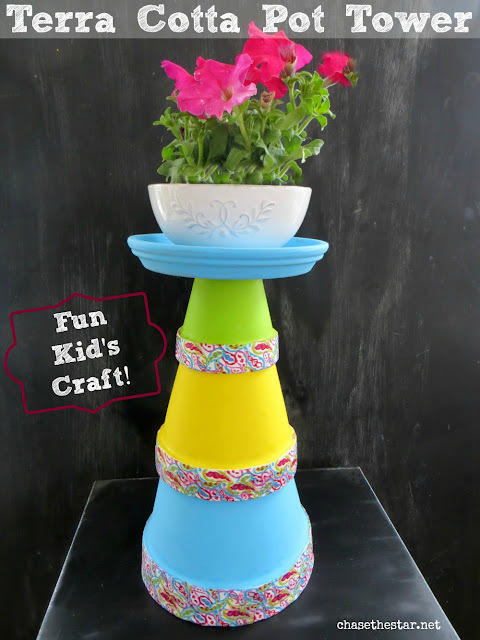 Thanks so much for featuring my Terra Cotta Pot Tower!! 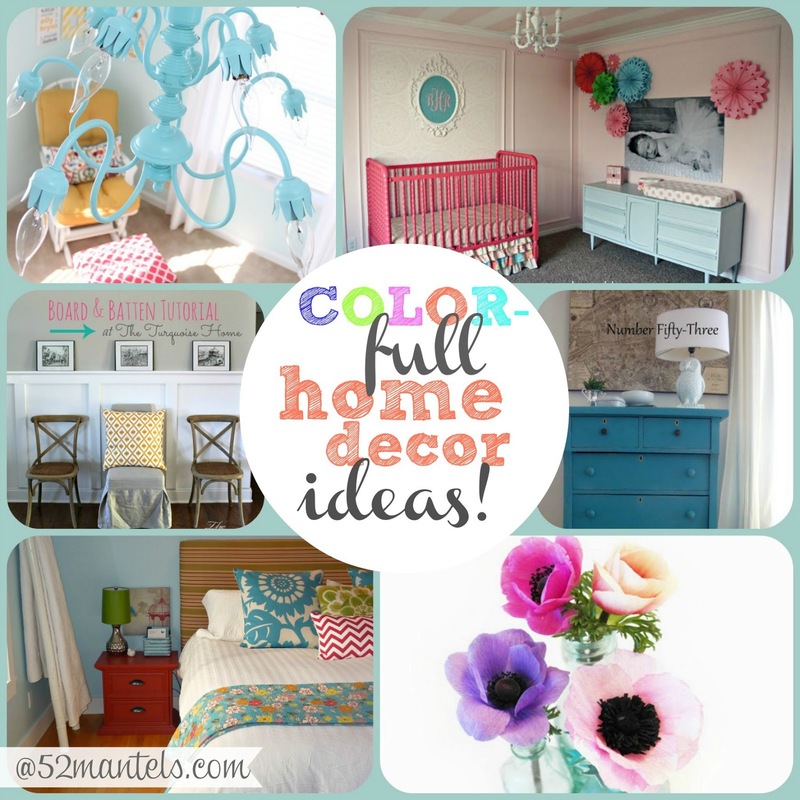 I love all these colorful ideas! 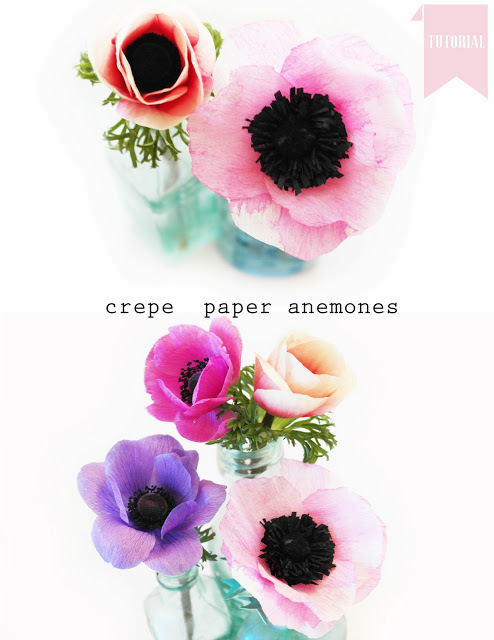 These are awesome, Emily!! Very fresh! 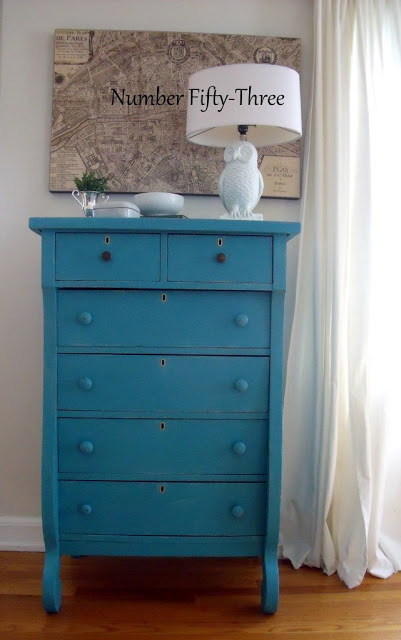 Thank you so much for featuring my dresser, Emily! What a wonderful surprise!